The 2019 Sanctuary Cove International Boat Show (SCIBS) in May is shaping up to be it’s biggest show ever, with all the big names in boating already locked in. The show is one of the most important dates on the boating calendar, giving boating giants the opportunity to present their latest lines and products to the eager public. This year will be the show’s 31st installment. With January through, the SCIBS will be here before we know it. But even with 3 months to go, a record number of businesses and brands have already secured their space for the big event. Of course Maritimo will again be a key draw card for the show this year, with their planned release of the X50. 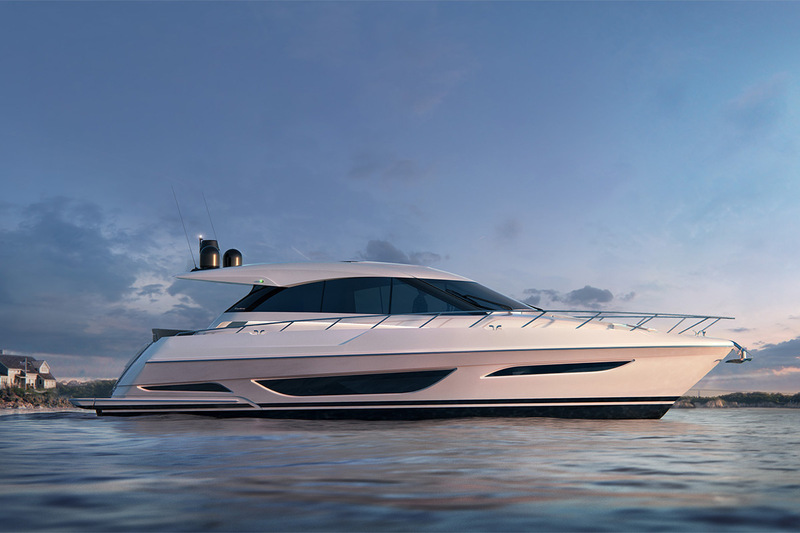 Barry-Cotter, Maritimo’s Founder, says the X 50 will deliver class leading fuel economy and range, high speed cruising capabilities and the latest technology from the world leaders in shaft driven performance. Experience gathered from the company’s international racing development program have been infused into the design and construction of the vessel, as Maritimo continue pushing the boundaries and going further than ever before in hull design, power, construction and propulsion. Last year, Maritimo released their X60 at he show, experiencing huge success, which resulted in record sales for the luxury motor yacht manufacturer. The 2019 Sanctuary Cove International Boat Show is on 23 to 26 May. Mark you diary now, as it will be an occasion not to be missed for any boating enthusiast. 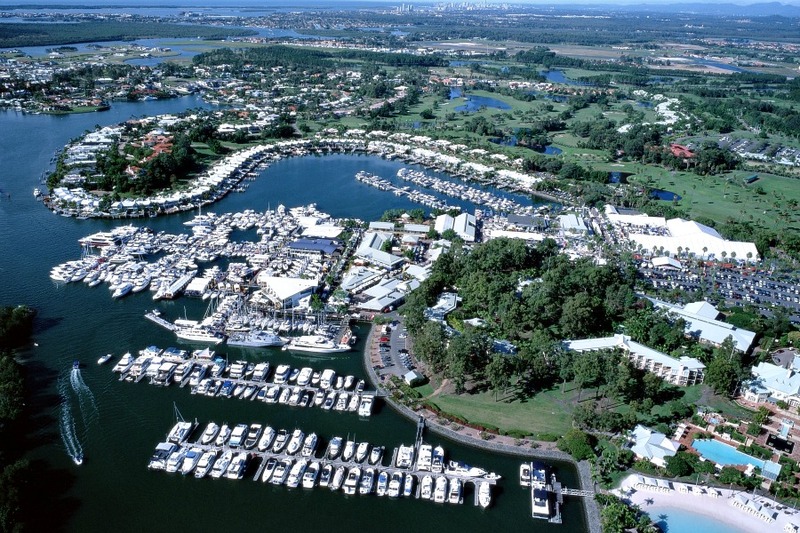 Qld's preferred prestige boat brokerage located in the heart of the Gold Coast at Sanctuary Cove. We understand what it takes to ensure your boat buying and selling experience is filled with pleasure. Our reputation for service before, during and after a sale is second to none. We do what it takes. Sun : Anytime by appointment.